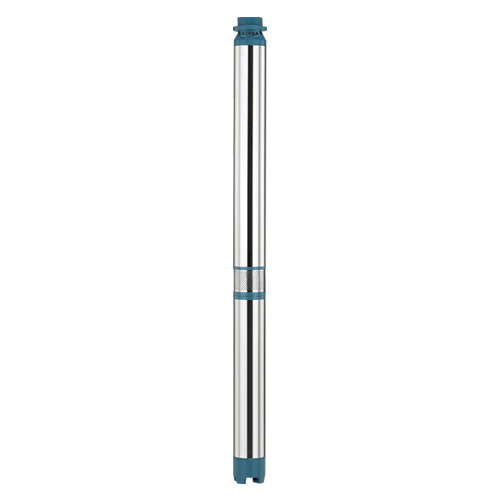 We are a leading Manufacturer of duke submersible water pump from Ahmedabad, India. We are a trustyworthy organization offering a wide a gamut of Duke Submersible Water Pump. Looking for “DUKE SUBMERSIBLE WATER PUMP”?